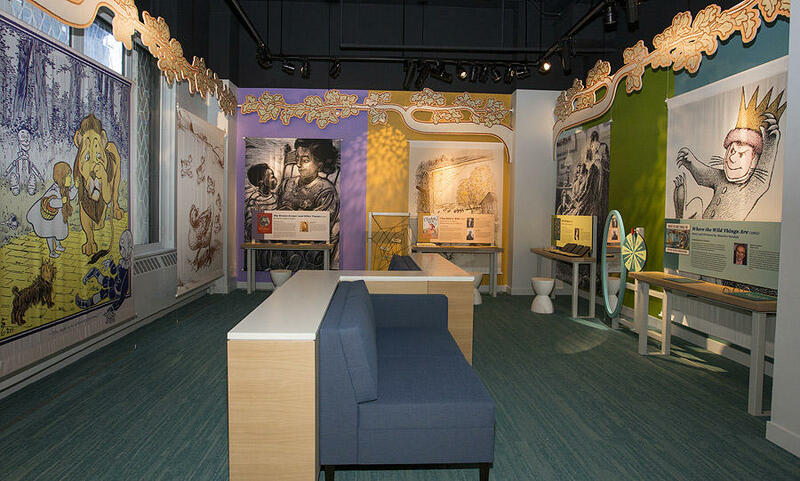 Bookworms big and small will want to make a beeline to Chicago&apos;s brand-new, amazing American Writers Museum (AWM) and its Children’s Literature Gallery. 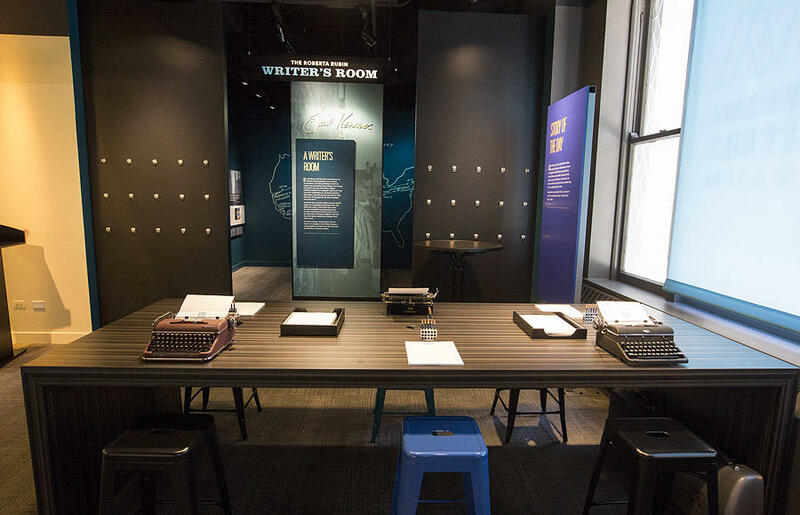 As the first and only museum of its kind in the nation, this word-filled museum celebrates diverse American writers while also exploring their influence on our cultural identity. If you&apos;re raising a reader, here are seven things kids can see and do at the must-visit American Writers Museum. 1. Curl up with a good book. A dedicated, children&apos;s literature room features comfy couches that invite little ones to curl up with a good book. 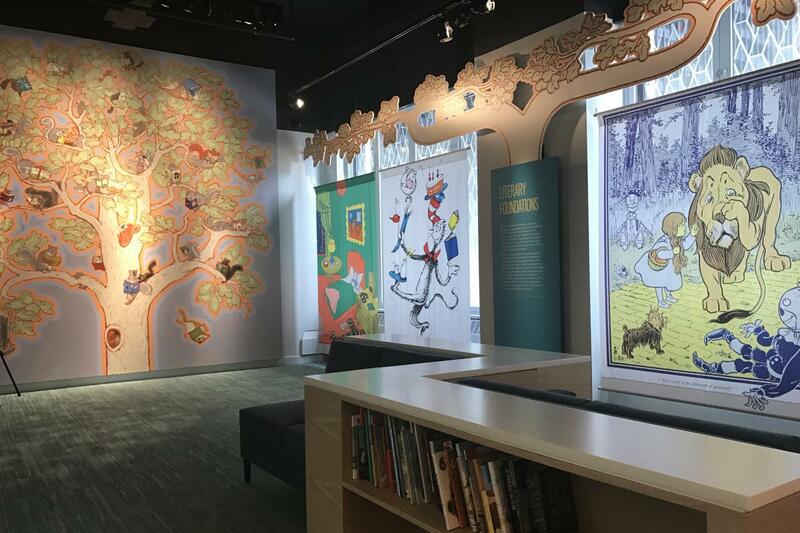 See if your kids can spot some of the children&apos;s classics depicted by Caldecott Medal–winning author and illustrator Paul O. Zelinsky, in his large-scale mural that depicts book-loving squirrels in a grand tree. 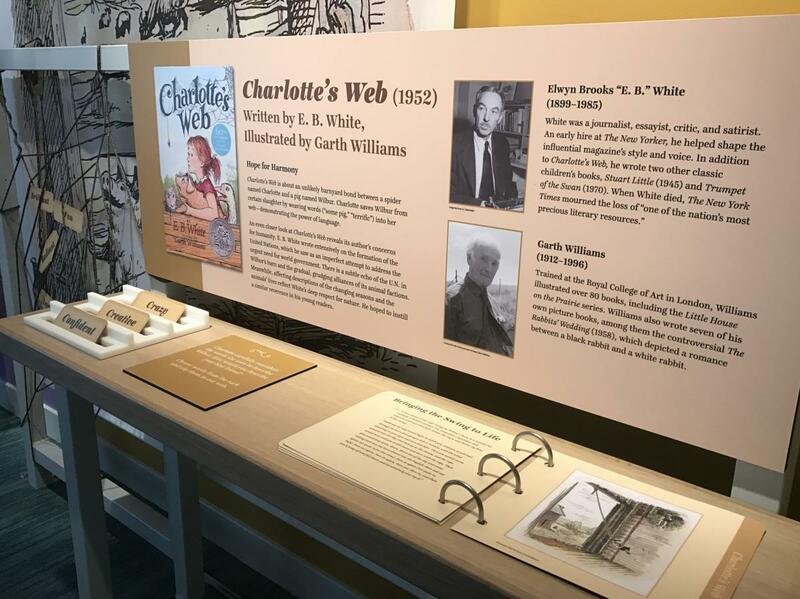 Six small-scale exhibits highlight famous American children’s books, including Little House on the Prairie, Where the Wild Things Are and Charlotte&apos;s Web. 2. Witness a waterfall of words. The "Word Waterfall" appears to be a collection of unrelated words until they are periodically lit up to reveal a memorable literary quotation. Encourage pre-readers to spot basic sight words! 3. Explore a surprise bookshelf. The AWM is home to a bookshelf like no other: it&apos;s lined with interactive cubes that introduce authors and their masterpieces through the five senses. Flip Stephen Foster’s cube to hear “Oh! Susanna”; turn the cube of Mastering the Art of French Cooking and you&apos;ll be greeted with the smell of freshly baked cookies. Interactive tabletops invite kids (and moms and dads!) to experiment with words by crafting spur-of-the-moment poems and more. 5. Learn to type a masterpiece on a vintage typewriter. Retro typewriters give little ones the chance to experience the writing life pre-computers: My 7-year-old daughter was puzzled and then amazed when she tried one out for the first time; from rolling the paper through to tapping away with an end of the line "ding!&apos;, word processing the old-fashioned way is a thrill for kids. 6. Make a scroll manuscript a la Jack Kerouac. 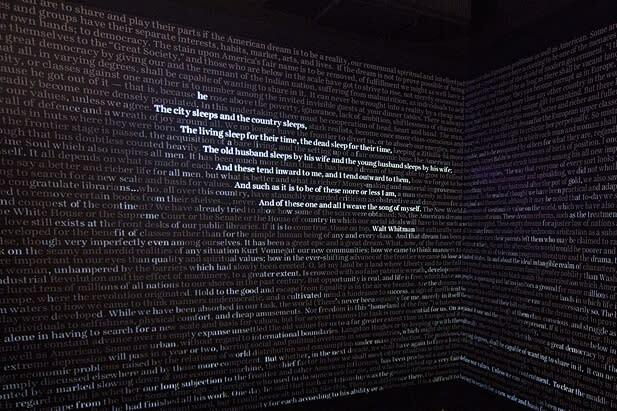 Jack Kerouac typed out On the Road on a 120-foot scroll. This amazing literary relic is on loan to the AWM through October 27, 2017 and is featured in a special exhibit where kids are invited to create a scroll of their very own. 7. Join the circle for story time or attend a special, kid-friendly event. A robust calendar of events rounds out learning opportunities for both adults and children at the AWM. Try to plan your visit for the second Thursday of each month, when the museum welcomes a new children’s author in its Children’s Literature Gallery. The American Writers Museum is located at 180 N. Michigan Avenue. Tickets to the museum are $12 for adults and $8 for children. Museum hours are Tuesday through Sunday, 10 a.m.–4 p.m. (Thursdays, 10 a.m.–8 p.m.). For more information visit americanwritersmuseum.org or call 312-374-8790. Amy Bizzarri is a freelance writer specializing in family fun and travel, a Chicago public schools world language teacher, and an avid reader. She lives with her two kids – a tween boy and a toddler girl – in the Logan Square neighborhood of Chicago. Follow Amy and her adventures in Chicago and beyond on her personal blog, AmyWrites312.com.